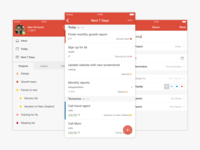 Design + UX + Product at Doist, the company behind @Todoist and @Twist. 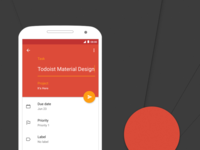 Todoist Material Design: Coming Soon — Another teaser for the new Android app. 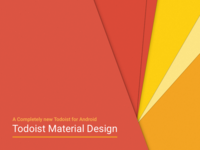 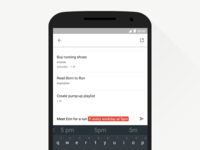 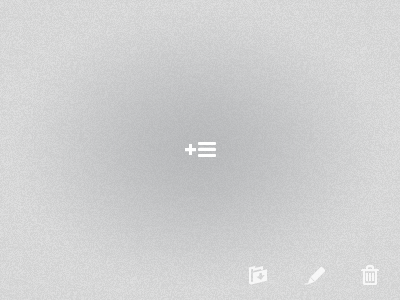 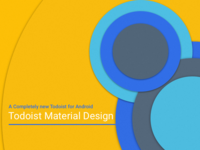 Todoist Material Design — A Completely new Todoist for Android is almost here! 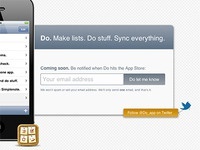 Add list — Work in Progress icon for Do.